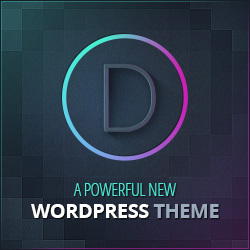 Moreover, WordPress developer has a talent that they can even develop a theme around the WordPress. 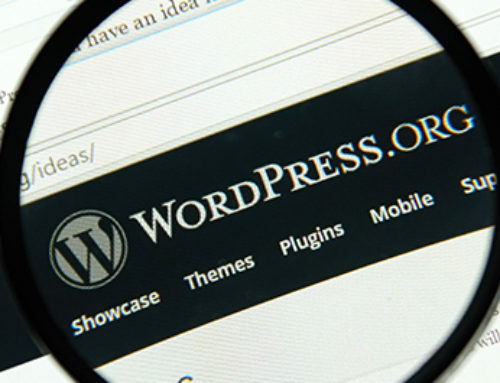 If in case you want to start the career in the tech than for sure you have to search for the WordPress developer so that you can create your ideal home and create tech website at home. AccessAlly Certified Partners are highly popular, and most of them recommend this because they have marvelous WordPress and automatic marketing experts. AccessAlly Certified Partners do their work more than your expectation they are not only the WordPress developer but they have years of experience in the field of design, they use to market business automation, and also they are running their business successfully. So if in case you are looking for the creative and also planning to craft thoughtful digital strategy so that it can help you to automate your business online then without wasting time you need to get in touch with the AccessAlly Certified Partners and fulfill all your wishes. Upwork.com is known as one of the best and large WordPress developer all over the world hence it needs to be one of the first stops of all the tech company who want to develop their website. The working style of Upwork.com is quite clear as you need to send the requirement to the WordPress developer of the Upwork.com and after this, the WordPress developer will start making your website and develop as per your requirement. Moreover, if you want to see their history and working style you can see their applicant’s cover letter, past client’s feedback, and the portfolio of the WordPress developer so that you can select the right developer for your work. For your, convenience Upwork.com recommend best WordPress developer who has all the qualification and they can do your task conveniently. There are multiple options through which you can send your payment that is via PayPal, credit card also once the work which you are expecting is complete. But initially before starting the work Upwork.com keeps 10% of the advance as the commission. There are 16 million known WordPress developer available with the Freelancer.com who work similar to Upwork.com where you can provide the requirement to them, and they will complete your requirement on given time. 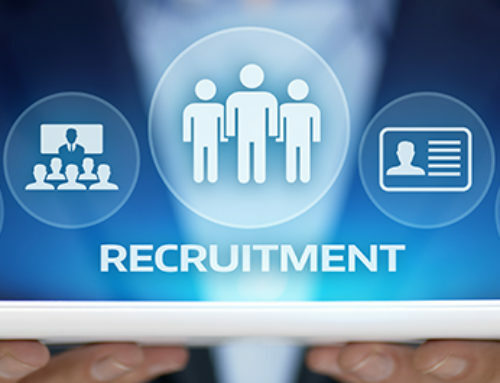 Moreover, for your convenience, you can set your price and if you want you can pay extra for that so that it can look like a featured project so that its visibility can be high and their need to be the high-quality applicant. Freelancer.com has the best feature that they provide the chat facility through which you can communicate with the WordPress developer on a real-time basis. You can pay for the project once it is complete and it fulfills your requirement. you have to move with them or not for your WordPress development. If in case you require the help of the WordPress developer for only a few hours then WPCurve.com can be the best option for you. 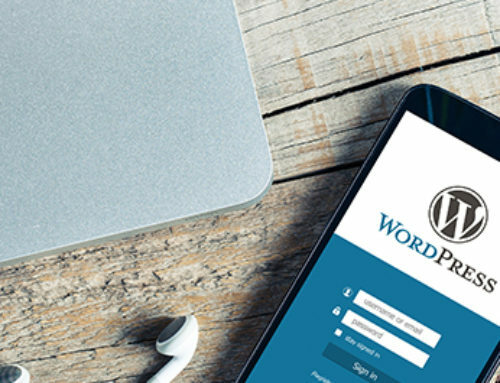 They have monthly service through which you can you can anytime ask for small WordPress developer as they have qualification and talent through which our WordPress developer can fulfill all your requirement. When you don’t know how much work your project requires, then WPCurve.com can be the best source they provide the WordPress developer. If in case you have a specific condition then Codeable.io is one of the best places for you as they will understand the requirement and according to that, they will quickly get to know your demand and they will give the correct WordPress developer who has an exact skill set. If in case you don’t want to change the whole WordPress website only you need to redesign then for the small changes we have a professional WordPress developer who can help to find best for you. 99designs.com is known for its logo design freelancer website, and also they have many skilset available for your service. We have both the WordPress template designer as well as a WordPress site so that they can develop and improve your WordPress website. 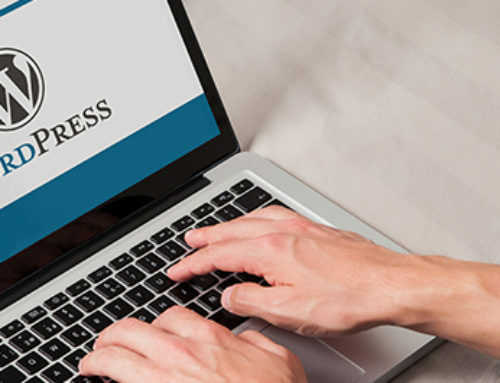 99designs.com provide you the opportunity that you don’t need to select any one WordPress developer, once the work is complete, then you will get then you will get the project from multiple WordPress developers, and out of that you can select and choose your best. Fiverr.com works in very much different way than any other WordPress developer company. Every project of the Fiverr.com is for $5, that means only single WordPress developer will not complete your one WordPress site, but various WordPress developers will run for your website so that they can make best for you. Fiverr.com gives one of the greatest cost-effective WordPress developers for your WordPress website. There are many options for you which you can select for your WordPress website. In the end, choice entirely depends on your requirement as well as the nature of the project. If in case you have multiple projects then you can contact AccessAlly Certified Partners. You can also look for 99designs.com for the making logo and template. 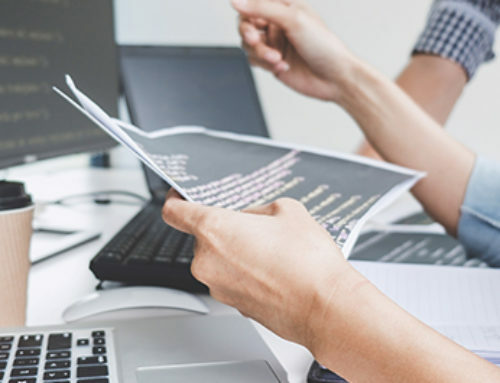 If you require some WordPress developer with the developing skills, then you can contact Toptal.com which always focus on coding end and less on design. By using the above company, and WordPress developer you can save time and money.